A new ARTBA analysis shows how economic activity can be more than doubled by increasing state-level transportation infrastructure investment. 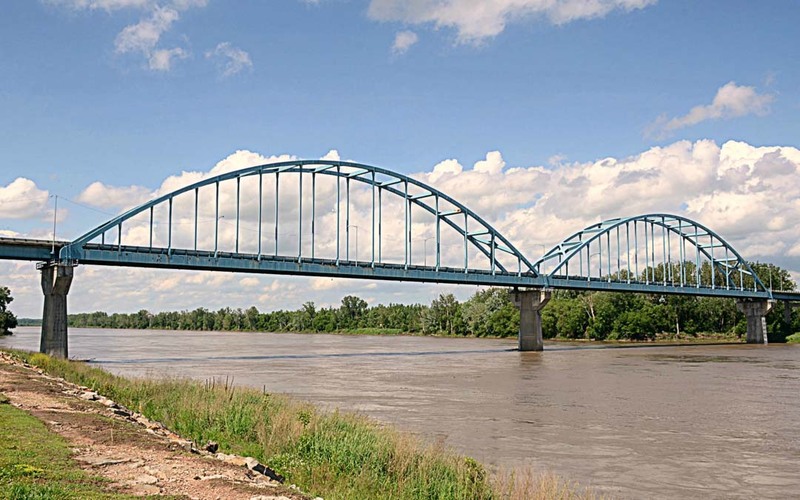 In Kansas, an annual $264 million increase in highway and bridge investment would support nearly $600 million of activity throughout all sectors of the state economy, according to the analysis by ARTBA Chief Economist Dr. Alison Premo Black. The additional demand, in turn, would also support or create 5,000 jobs—with over half being in sectors outside of the construction industry. The analysis shows how the impacts of transportation capital investments trigger immediate economic activity, including cost savings for drivers, and new and sustained jobs, while yielding long-lived capital assets that facilitate economic activity for decades to come. Research shows that the economic return for every $1 invested in transportation infrastructure improvements can range up to $5.20. For drivers in Kansas, this could add up to as much as $1.3 billion in savings, plus the additional benefits of improving access to critical facilities like schools and hospitals or increases in business productivity, Black said. The annual $264 million investment also would help restore some of the recent cuts to the Kansas highway program. State lawmakers are currently considering several bills to raise new transportation revenue. Read ARTBA’s full news release.